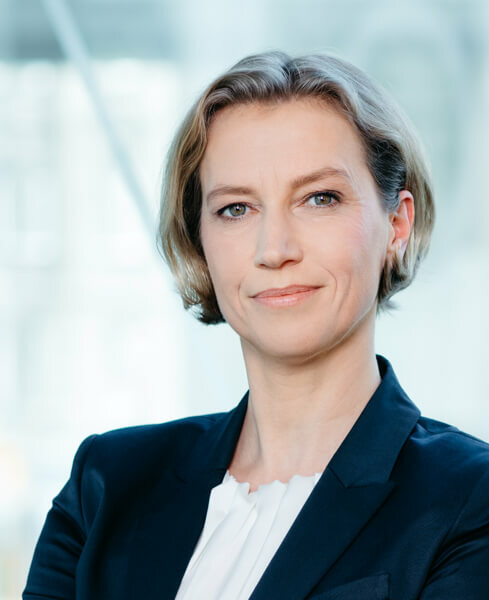 Marion Mitsch was appointed to the management of UFH on April 1, 2015. Previously, she was responsible for the areas of finance, controlling and HR as an authorized signatory at the UFH. 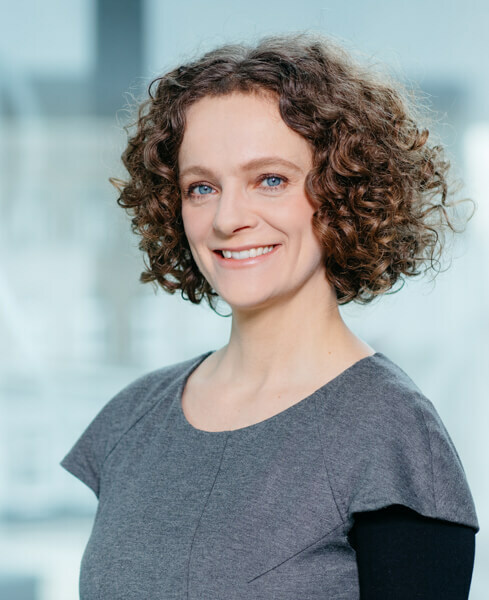 The business economist has been with the UFH Group since 2001, where she is among others responsible for implementing companies for the collection and treatment system as well as for funding the refrigeration system of UFH RE-cycling GmbH. 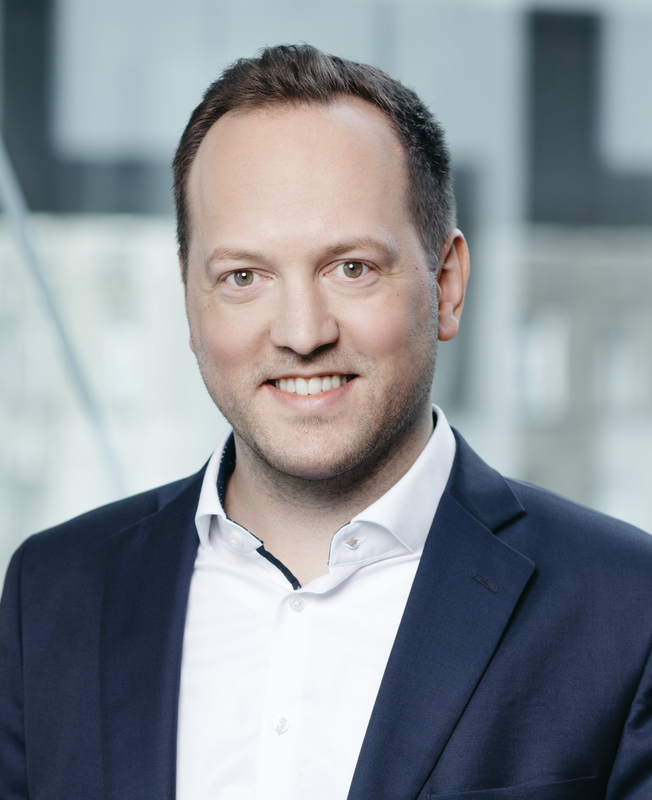 Since November 2015 Robert Töscher has been the new authorized signatory and head of finance at UFH. 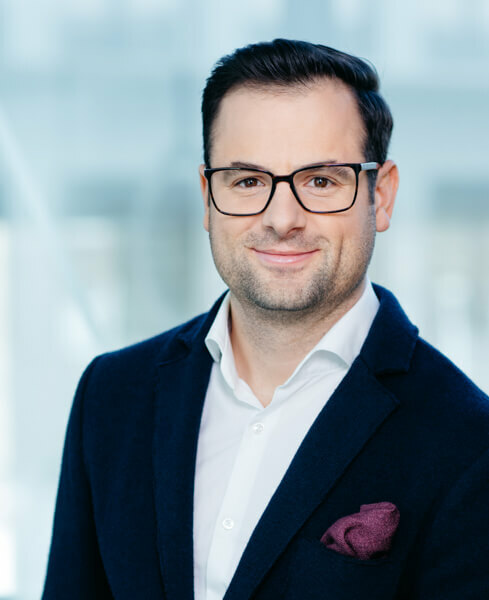 In the new position he is responsible for the entire internal and external reporting as well as for the financial management of the corporate group. He has been with the company since January 2011. 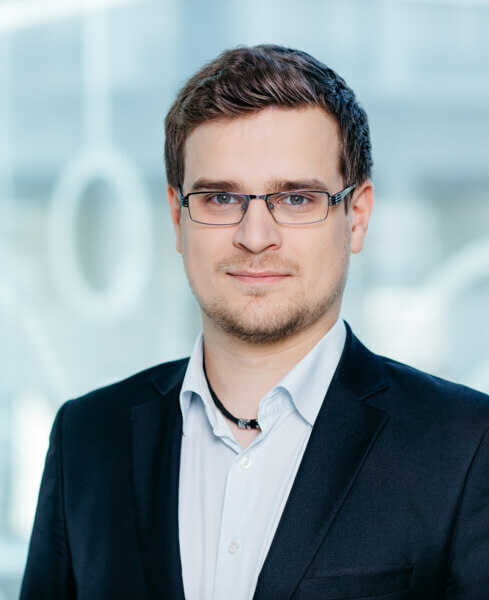 Gottfried Korsinski has been part of the UFH team since October 2015 and is responsible for controlling. Michael Hammer has been part of the Customer Relationship Management of UFH since March 2019. He is responsible for customer acquisition and maintaining existing customer relationships. 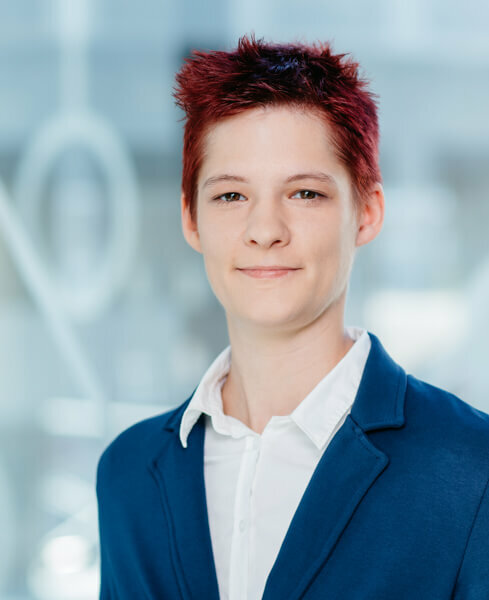 Verena Polaschek has been a member of the UFH team since December 2016. She is responsible for internal sales as well as for various marketing agendas. 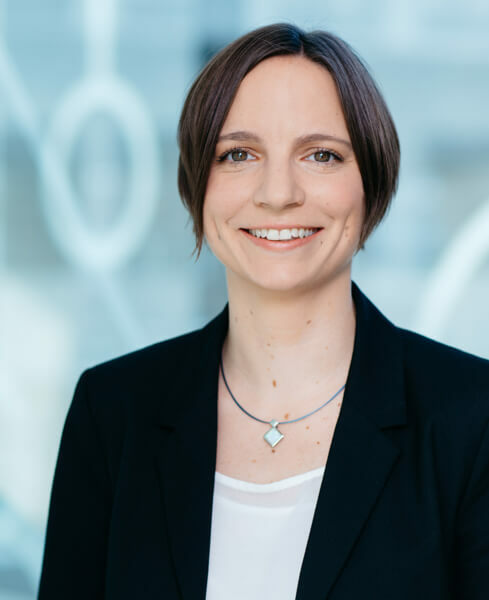 Petra Lehner has been working in the field of material flow management since October 2009 and is liaise with the collection and treatment partners. 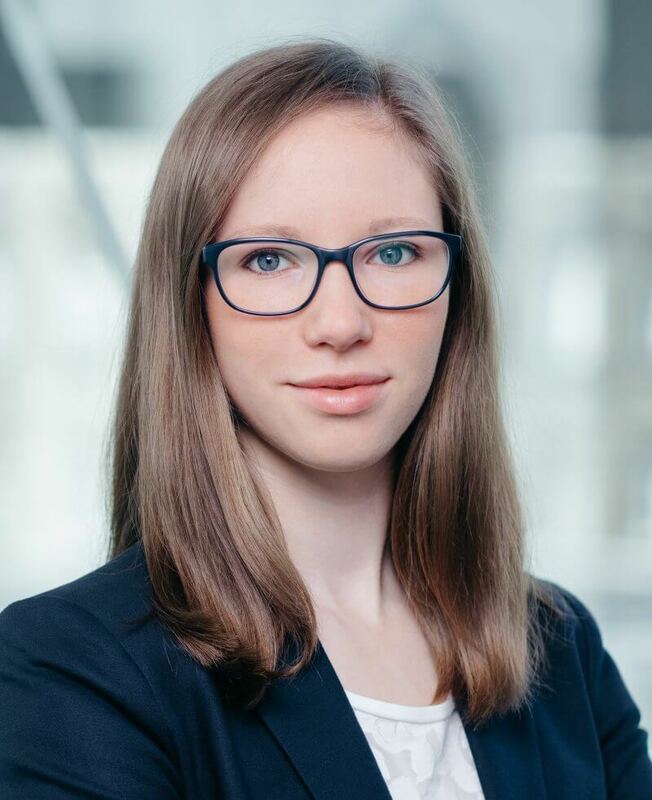 Katharina Schwebler has been a member of the UFH team since the summer of 2006. She is responsible for handling the “refrigerator-sticker” refund and is active in the field of material flow and data management. Brigitte Reich has been a member of the UFH team since 2005. She is responsible for all legal matters. Karl Tröstl has been a member of the UFH team since 2004. He is responsible for administration and IT management as well as the project manager for the reversal of the “refrigerator-sticker”.